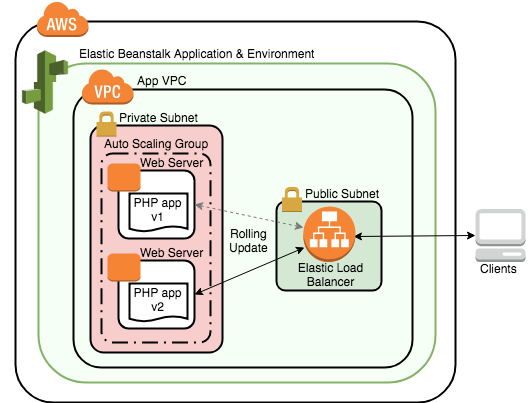 AWS Elastic Beanstalk is an easy way to deploy and scale applications written in Python, Ruby, Java, Node.js, Go, or PHP in familiar environments like Apache, Nginx, Passenger, and IIS, without worrying about the infrastructure that runs those applications. 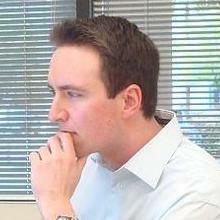 In this Lab, you will learn how to upload your code and deploy it with monitoring, auto-scaling, and load-balancing. Elastic Beanstalk is also free - you only pay for the AWS resources your application needs to run. 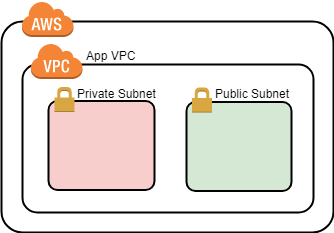 Elastic Beanstalk lets you directly control the underlying AWS resources if required.